Are TEFL Courses Worth It? Do you want to teach English abroad and get qualified in your chosen country? 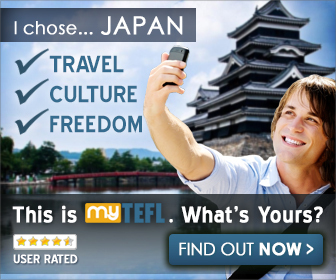 One of the major requirements in your job application includes a TEFL course certificate which you currently don’t have. Would you invest money and time in learning this course to improve your teaching skills or keep going without it? According to Teachaway, the price range of TEFL courses is $150 to $2,000 either on-site or online. Before getting certified, it’s vital to have some digging into why this course is essential, what are the best courses to take and more. 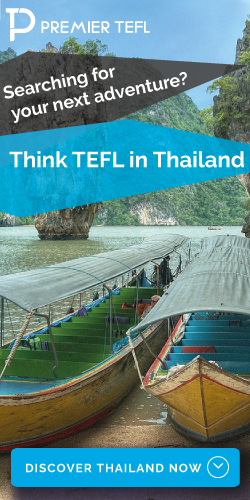 The acronym TEFL has the popular meaning of ‘Teaching English as a Foreign Language.’ A TEFL course helps prepare and qualified you as an English Teacher. You will get a TEFL certification after completing this course online or on-site. This certificate is acknowledged in any part of the world which means you’ll be able to teach English in any country if you have it. Do I Need to Enroll in TEFL Certification? If you are asking about the need to have this certificate, we must say YES. Aside from its one of the requirement to teach abroad, the course objective is for you to learn how to teach English. Not everyone who has a degree in education has experience in teaching – some just recently graduated while other focused on a different career path for a long time. So for those who are finally on track and would love to teach, enrolling in a TEFL course should be the first step. On the other hand, for those who are already TEFL certified but ended up having a different job, teaching will remain as an excellent part-time work option for you. Listed below are some of the advantages you can gain when you are TEFL certified that will surely change your mind about the course. What TEFL Online Course is Best? 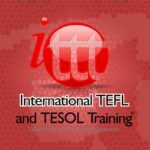 There are several courses offered online as well as different providers but among the most popular and well-sought out are MY TEFL and ITTT TEFL. MY TEFL focuses on classroom application than theory. It will prepare you for actual lessons in a classroom. What’s the good thing about this course is that a donation to a charity is being made for every new enrollment. You didn’t just learn, but you helped someone in need at the same time. ITTT TEFL stands for International TEFL and TESOL Training provides the latest teaching method and high-quality materials. You will also get to learn how to manage classes, create a lesson plan, ideal teaching aids and many more. Some providers also include post-course TEFL guidance like helping you find job vacancies and preparing your CV. 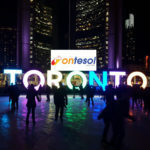 TEFL courses like Premier TEFL and i TO i TEFL are also great options to consider. Without a TEFL Certificate, you can still teach English abroad by going independent or joining a recruitment company providing ESL Services. You can also volunteer to educate children in summer camps to get more experience. Still, those who are TEFL certified have more opportunities in obtaining full-time employment from schools and universities worldwide. So are TEFL courses worth it? By now, you have the answer.